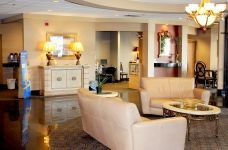 A gem among Rochester hotels, Apache Hotel's 149 guestrooms and suites are perfect whether you are visiting Minnesota on leisure travel, business travel, a special event, or to visit Mayo Clinic. 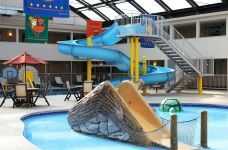 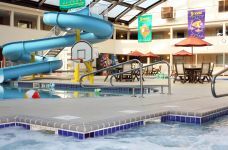 We feature 8,500 square feet of banquet space, celebrated onsite dining, an indoor waterpark and a wide array of other services and features designed to make your stay as productive or relaxing as you desire. 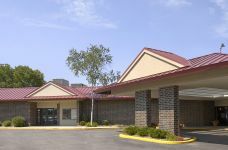 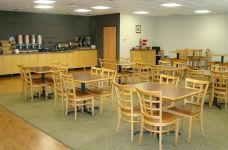 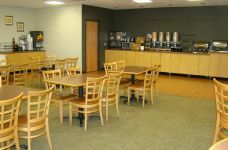 We are also one of the top pet friendly hotels in Rochester, MN. 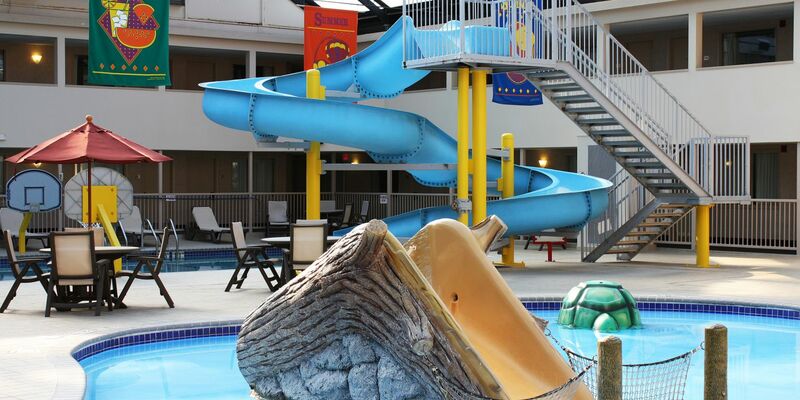 Enjoy our hotel with pools and services and have a great stay. 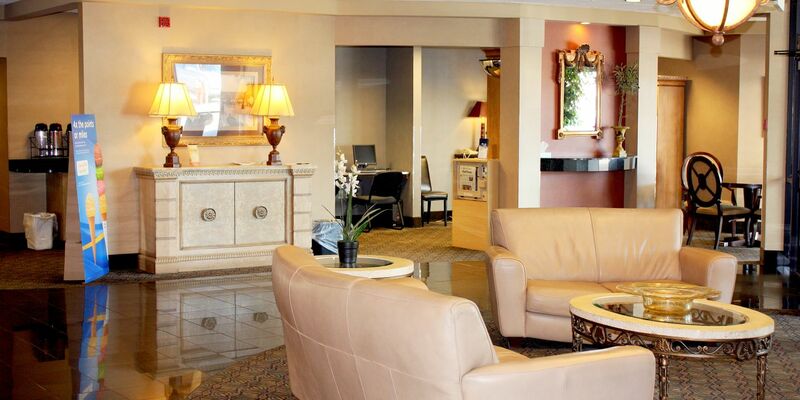 See our amenities below and plan your stay today. 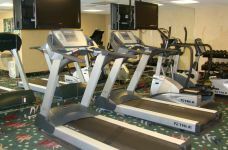 Explore the area surrounding our hotel in Rochester, MN.